West Cork Arts Centre is seeking a composer/musician to join a team of artists (visual, music, film, poetry) in the delivery of an arts programme for older people that takes place in 11 healthcare settings across West Cork. This opportunity is offered as part of the Arts for Health Partnership Programme and will take place in the Bantry, Castletownbere area. It is open to a professional musician/composer who can demonstrate confident facilitation skills, a track record in their professional practice and interest in working as part of a team. Please email justine@westcorkartscentre.com to request more details and/or application form. CVs and applications forms to be submitted by 5pm on 15 March 2019. The successful candidate/s will need to present their Tax Clearance Certificate and submit information for Garda Vetting with West Cork Arts Centre. 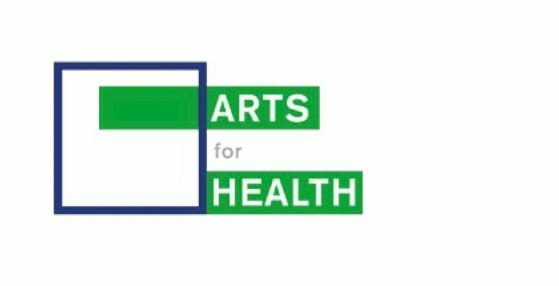 Arts for Health partnership programme is based in West Cork and provides a managed and integrated arts programme for older people in healthcare settings. Managed by West Cork Arts Centre, Arts for Health runs all year round and is delivered by a team of professional artists from different disciplines. It takes place in five Community Hospitals, Bantry General Hospital Care of the Elderly Unit and five Day Care Centres. The partners comprise West Cork Arts Centre, Cork County Council, Cork Education & Training Board and the HSE. The HSE is represented through the Cork Arts + Health Programme, the Communications Department, Health Promotion Department, the Nursing Directors of Community Hospitals and the Day Care Centres, West Cork.